PES6AREMA.COM - Present time Pro Evolution Soccer 6 game is still played by many people. 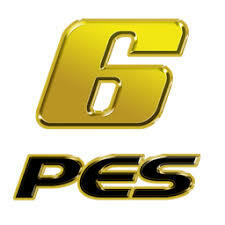 And for you who learned to edit this game, I will share complete PES 6 editing software. This software is used to editing names, transfer, update kits, update player faces and still many other uses. Now that was PES 6 editing software that I shared. For Pro Evolution Soccer 6 editing tutorials, please visit the site https://www.gatsublog.com/.